Android 5.0 Lollipop was introduced with some incredible features, and one of them was the heads-up notification. The rather neat way of previewing incoming messages and notifications has been popular enough to be brought to Android 6.0 Marshmallow. A major difference between the two versions is that while the feature was mandatory for Lollipop users, you can turn off heads – up notifications in Android Marshmallow. Android prides itself on giving power to the users, and that is exactly what you get when it comes to handling notifications. Marshmallow users can choose to turn off heads-up notifications per app from the Settings menu with ease. 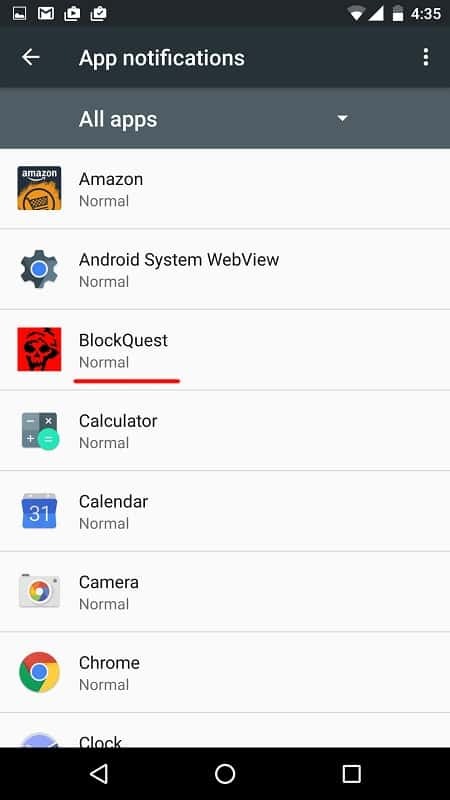 Open the Settings App in your device’s app drawer, or simply press the gear icon in the notification drawer. 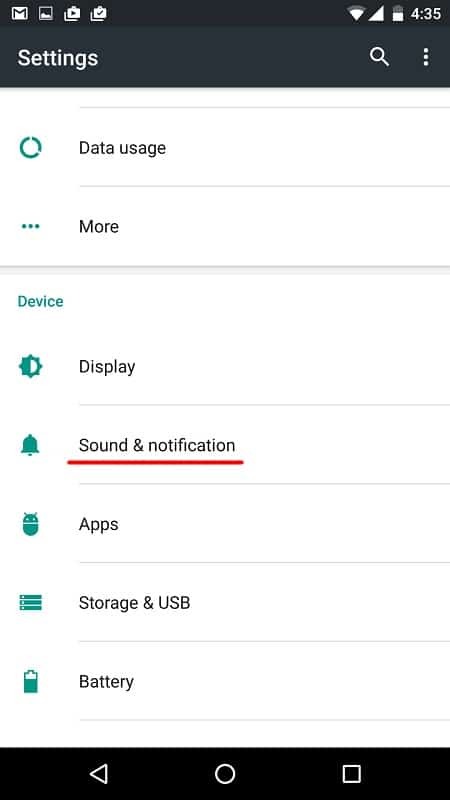 Scroll down to find the “Sound & notification” tab and then tap on “App notifications”. You will now be able to view a list of apps that are installed on your device. To disable heads-up notification for a specific app, tap on the app icon to view other notification options. Turn off heads – up notifications in Android Marshmallow for the specific app by disabling the toggle switch next to “Allow peeking”. Apart from disabling heads-up notifications, you can also choose to “Block all” notifications from that particular app. 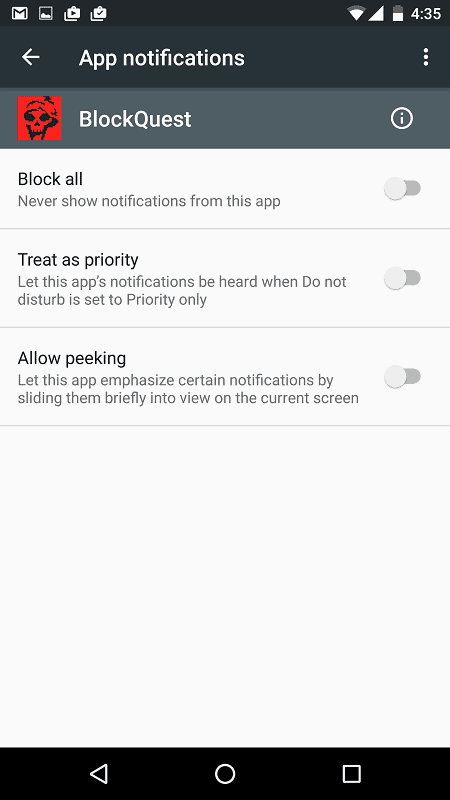 You can even enable “Treat as priority” to receive sound notifications about the app when the phone is “Do not disturb” or “Priority only” mode. Android Marshmallow is not yet equipped to handle system – wide settings for these types of notifications, you can still manage to reduce the number of heads-up notifications you receive every day. What is your opinion about the heads – up notifications – a non-intrusive way to receive messages and app notifications, or just unnecessary clutter in the notification drawer?